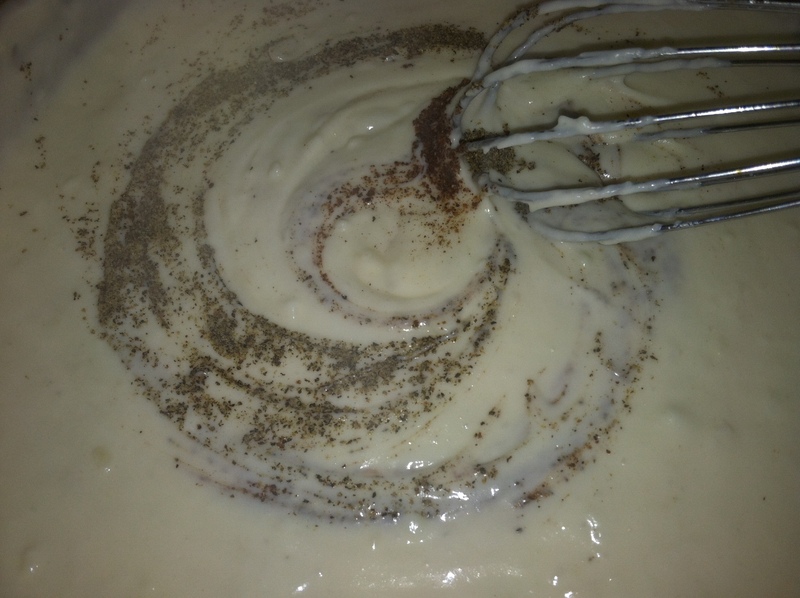 This Alfredo is so simple but still very impressive on the taste buds. Its almost sinful how it is so easily prepared and jarred! 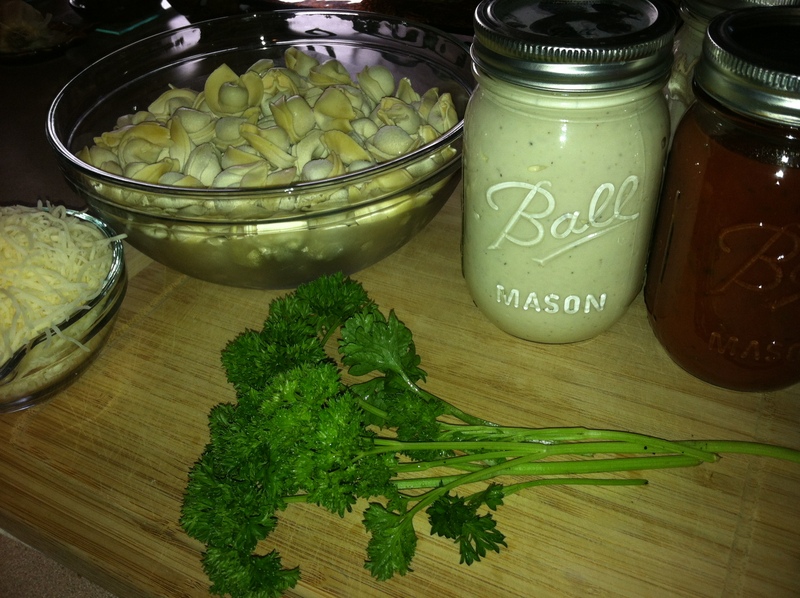 It is my pantry staple and I will never be found without a jar or two on hand in my pantry! If you and looking for a sauce that it sweet, cheesy, and savory… look no further because this little number rivals not only the Olive Garden but also Micheal’s Pasta In A Pan. 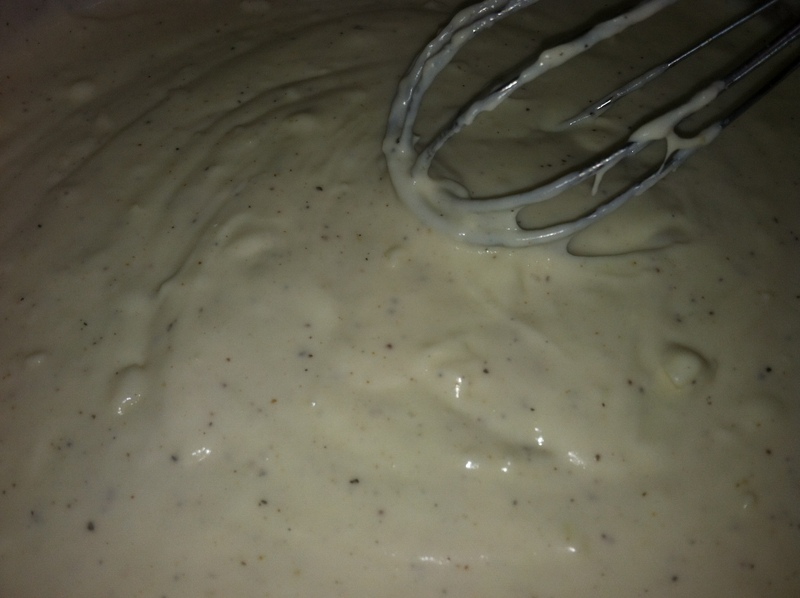 *This can also be made with whole milk, 1% milk, or skim. Possibilities are endless! 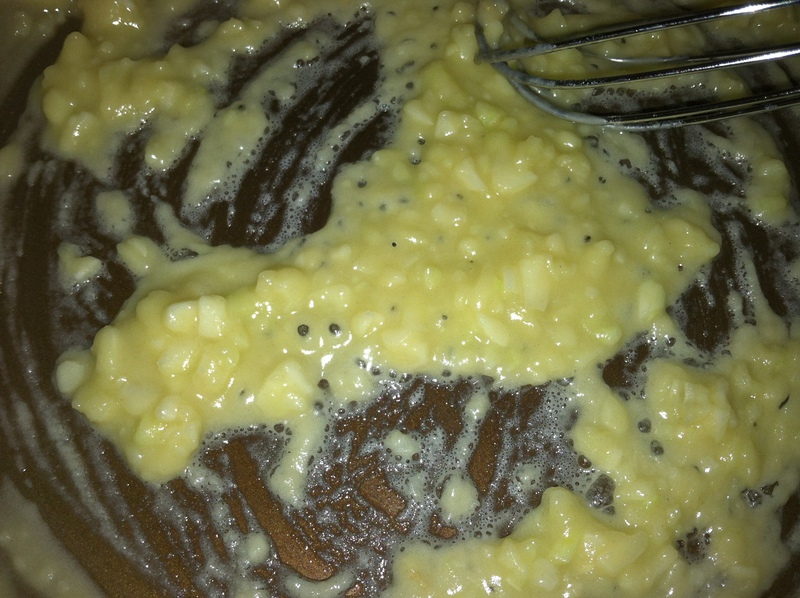 Melt butter in a large sauce pan over medium heat and add garlic. 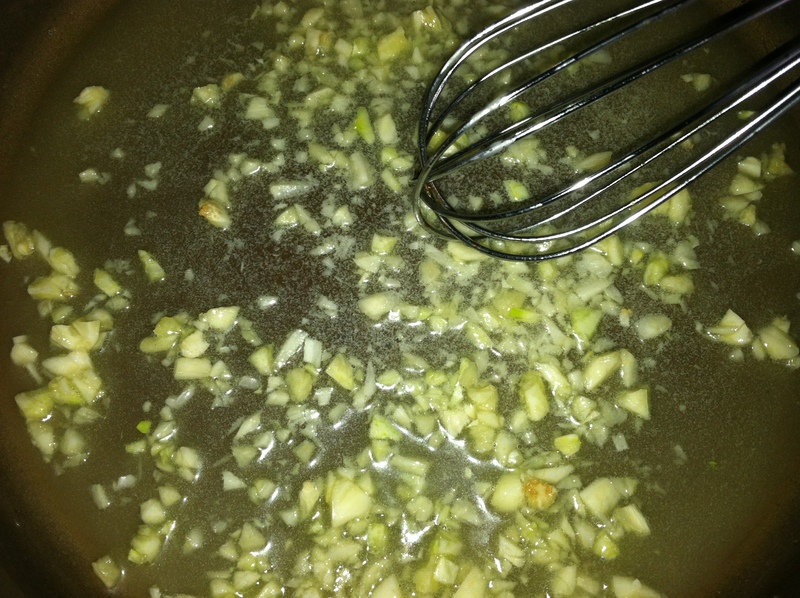 Cook until fragrant about 2-3 minutes siring frequently as not to brown. 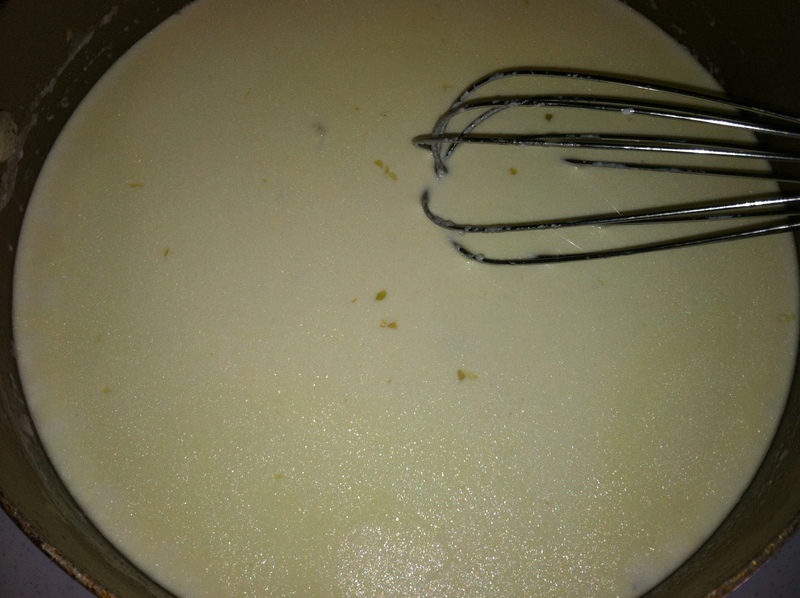 Stir constantly for about 3 minutes to create a “roux” which will prevent the cream from curdling later on while cooking. Would you look at that… Perfection…. 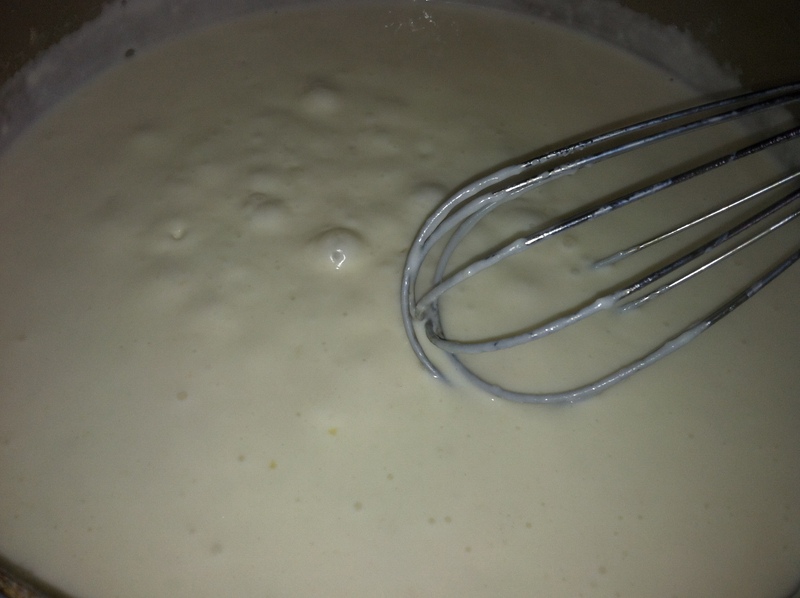 Slowly whisk in the cream and stir constantly over medium heat for a few minutes. 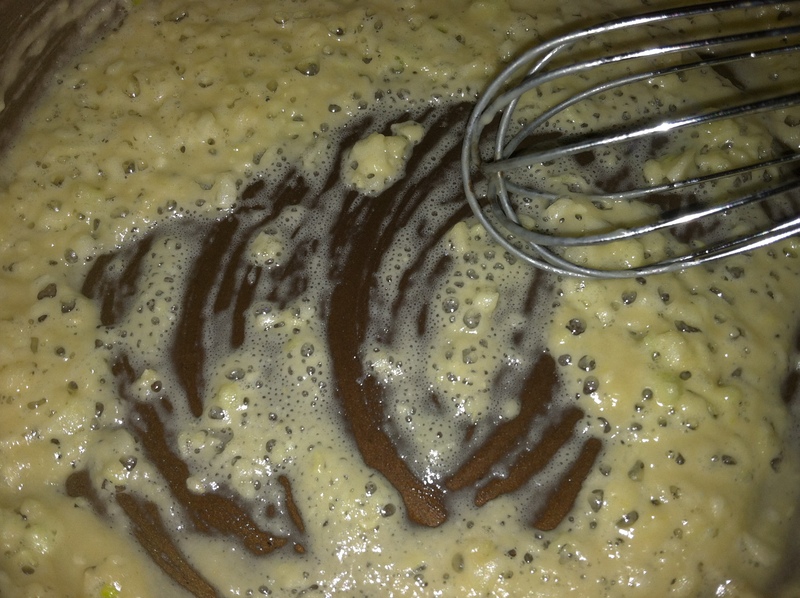 Once it has thickened up a bit and is bubbling reduce heat to medium low. 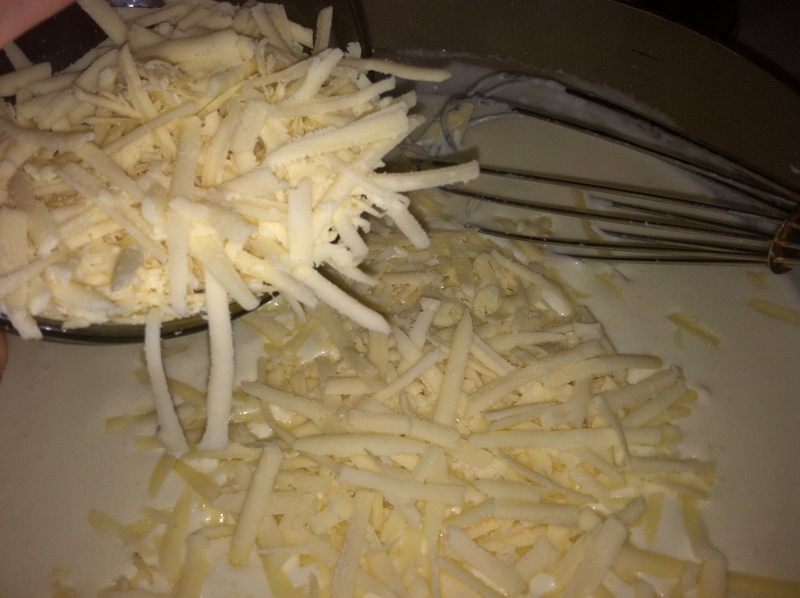 Stir in the parmesan cheese a bit at a time to endure it melts evenly. 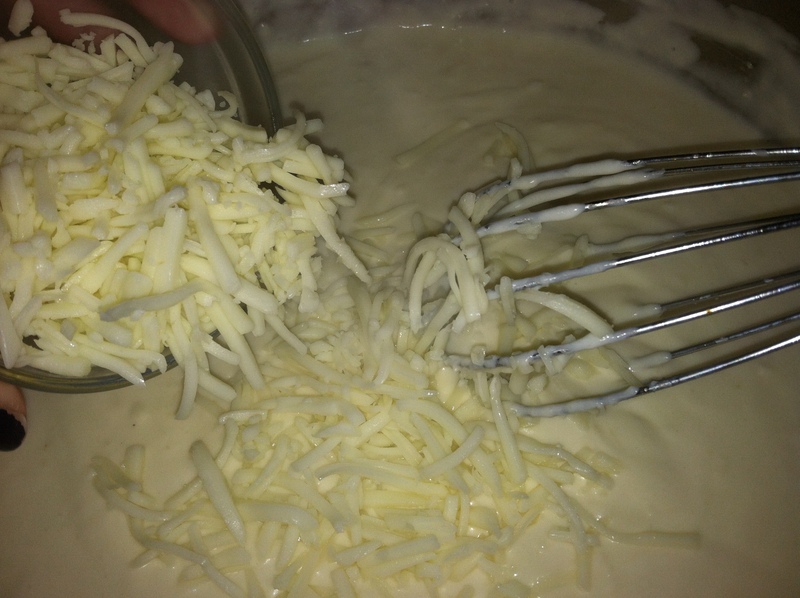 Then stir in the mozzarella as well. 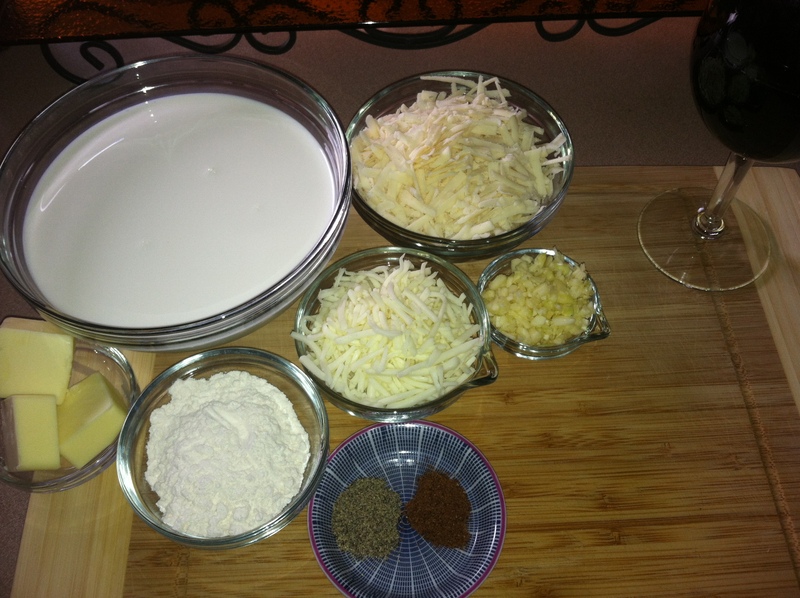 Once the cheeses are all melted, stir in the pepper and nutmeg. 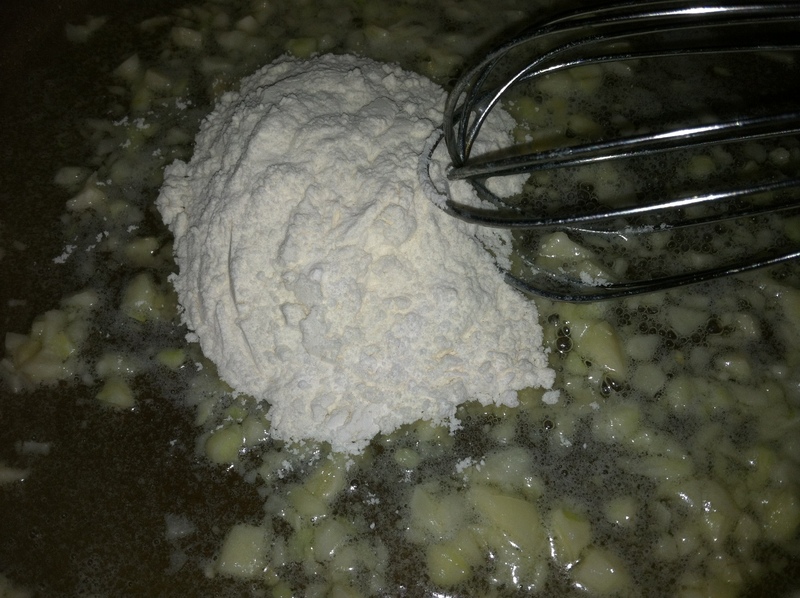 Remove from heat and toss with cooked pasta, or allow to cool and jar!